Sooooooo ....fun news ! 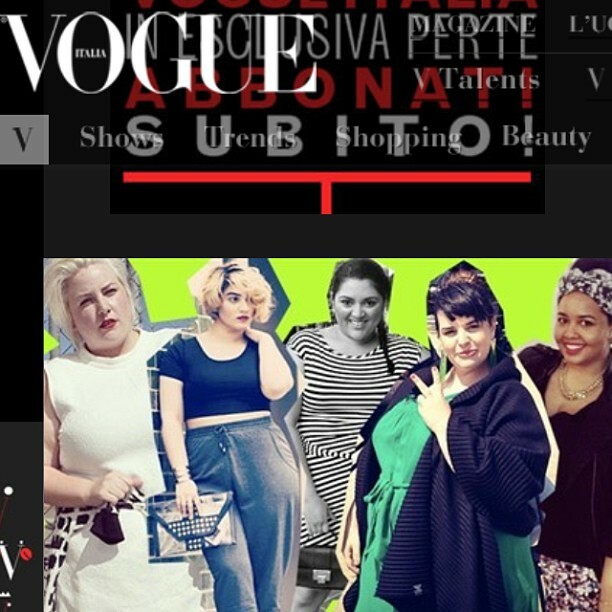 A few days ago I was featured, along with 4 other plus size bloggers ( @gabifresh @stephaniezwicky @nadiaaboulhosn @themarcyminute) on the front page of the Vogue Italia website ! 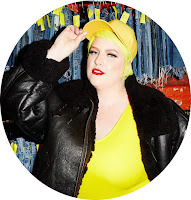 It was a story about 5 curvy instagram to follow now!